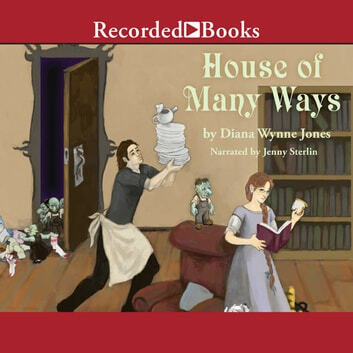 Recipient of two Boston Globe-Horn Book Award Honors, beloved fantasy and children's author Diana Wynne Jones presents this exciting sequel to her novel Howl's Moving Castle), which was transformed into an Academy Award-nominated motion picture. A girl named Charmain must inhabit her ailing great-uncle's time-traveling home full of magical belongings. As Charmain begins a journey of amazing discoveries, she comes to the attention of the powerful sorceress Sophie and an elusive wizard named Howl.